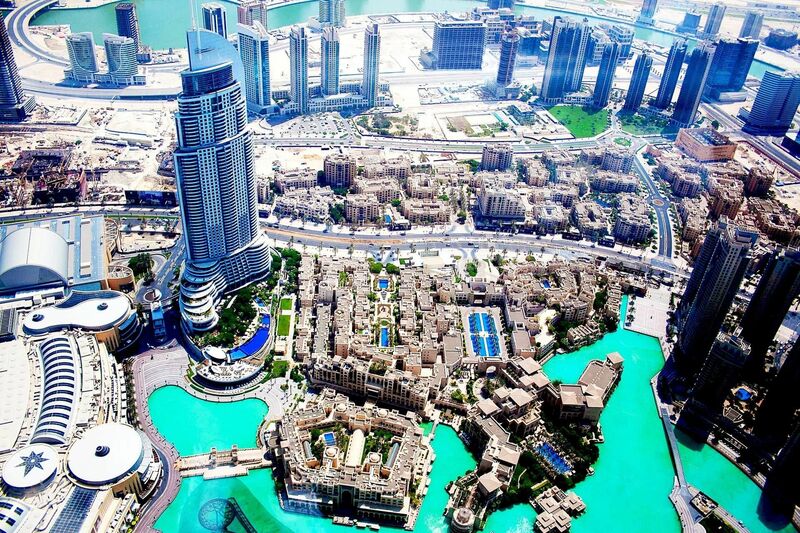 Dubai has become the largest business hub in the Middle East. Due to this, many people travel to the UAE to work and live. Now the UAE has one of the largest industries for rare exotic and classic cars. When people living here move to the US, they usually want to import their car with them. Importing a car from the UAE can seem complicated, but Schumacher Cargo Logistics can make this process straightforward. We have over 40 years of experience in the international auto shipping industry. Through this, we have refined our car shipping to and from destinations such as Dubai and Jebel Ali. Follow our guide below to see the process to ship your car from the UAE to the US. The process to import a car from UAE can be simple with our guidance. There are only a few steps to follow and our knowledgeable representatives can help you every step of the way. When shipping a car from the UAE to the USA, it is important to make sure your car is eligible for entry. The US regulates cars that can enter from foreign countries. If the car conforms to US standards, it should be eligible. Otherwise, there are exemptions that will make your car eligible even if it is a non-conforming vehicle. Check the eligibility of your car with our Auto Import Tool. Most customers will import a car from Dubai or Jebel Ali. Generally speaking, these ports offer the most straightforward service from the UAE. If you cannot ship your car from Dubai or Jebel Ali, we can arrange transport to these ports from any location in the UAE. Though shipping a car from Dubai to the US is going to be the best option most of the time. Schumacher Cargo Logistics has locations at major ports around the US in order to accommodate shipping to any destination in the country. You can choose to pick your car up from any of our locations or have us deliver it straight to your door. The cost to import cars from the UAE depends on many different factors. An example is that the price to ship a car from Dubai to Los Angeles is going to be much different than the cost from Jebel Ali to New York. For this reason we create custom quotes for every car shipment to make sure you receive the most accurate price. To begin shipping your car from the UAE and get a custom quote, please fill out our Online Quote Form or call in at 1-800-599-0159.